Python is a powerful programming language that's easy to learn and fun to play with. But once you've gotten a handle on the basics, what do you do next? Programming shouldn't be a chore. 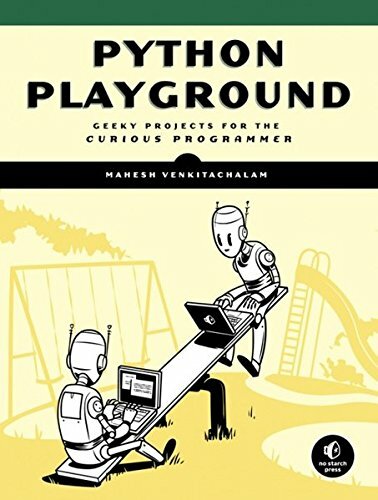 Have some solid, geeky fun with Python Playground.